Ever since David Winer invented the blog in October 1994, it’s become a more and more popular medium for sharing content, thoughts and information. Most companies these days have a vague feeling they should have a blog or news page – and they should. But a lot of people don’t really know why. Without a clear understanding of why you’re doing it, your blog is unlikely to be a success. Read on to find out how – with the right strategy – blogging can earn traffic for your website, generate leads and help engage with your audience. A blog is a part of your website that’s regularly updated with content. Not salesy content trying to flog your products or services, but compelling material that’s of interest to your audience. It doesn’t even have to be directly related to your products, as long as it’s related to your brand. Red Bull have built an identity around extreme sports, music and video games. There’s barely a mention of soft drinks on their website, because they’re selling a lifestyle. Blogging is a great way to define your brand and connect with your audience. Red Bull is an extreme example, but try to think what content your audience is interested in, and give it to them. The beauty of producing a steady flow of content is that it ties in with all your other marketing activities. For IT company Blue Chip, running a successful blog is just the beginning. It’s working too. By linking their blog with social media sites like LinkedIn and Twitter, Blue Chip are able to engage with their audience and draw more traffic to the website. Blogging for business can boost your SEO and drive more traffic to your website. Google loves fresh content, so what better way to give search engines something new to index each week? “Every time you write a blog post, it’s one more indexed page on your website. It’s also one more cue to Google and other search engines that your website is active and they should be checking in frequently to see what content you’ve published. Blogs aren’t in themselves a sales tool, but they do provide an opportunity to show potential customers you’re a credible organisation. Add a personal touch to your site, show users it’s active and demonstrate how well you know your subject. Law Firm Pitmans blogs regularly. News pages earn about 15 per cent of the website’s traffic, and provide a great opportunity to showcase the opinions and expertise of their lawyers. 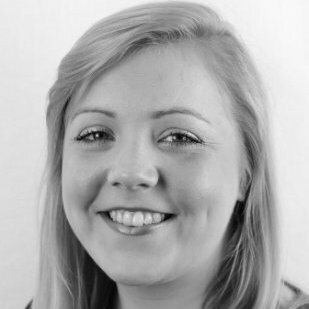 Marketing Manager Sophie Jenkins says, “We write articles on a range of topics, so it’s quite easy to generate regular content. We do have the issue of people’s time, but the pieces that go up aren’t really long. People want something that’s short and concise. Regular blogging raises brand awareness and increases your online visibility. With the right promotion, blog posts get views, links and social media shares. And once the content is ranking in the search engines, it can continue to earn traffic for years to come. Really engaging with your customers means they’ll keep coming back time and time again. 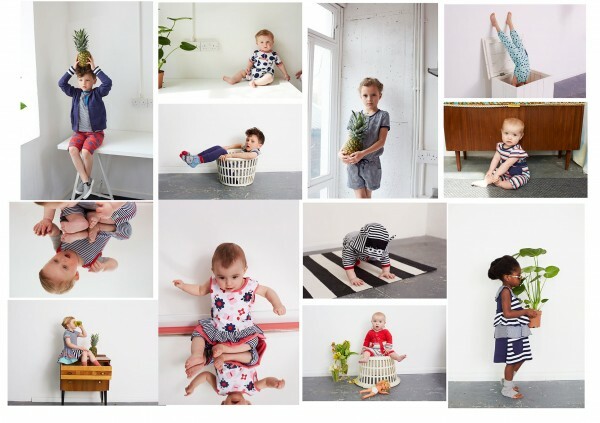 Children’s clothing brand Lilly + Sid has been blogging for three years. The blog, which has been designed and put together by Emma Hassan, now attracts a regular following. Do you need help with business blogging? Or maybe you just don’t have the time. Let Mitra Marketing help you manage your blog. Click here for more details.